The first Belgian to ever reach the top of K2, the second-highest mountain in the world will “never do it again ... soon,” he told De Standaard in an extensive interview published today. Two men died on the same expedition. Limburg-born Paul Hegge made headlines last month when he became the first Belgian to reach the top of the K2, also known as Mount Godwin-Austen. The mountain, on the border between China and Pakistan is 8,611 high, just 237 metres less than Mount Everest. 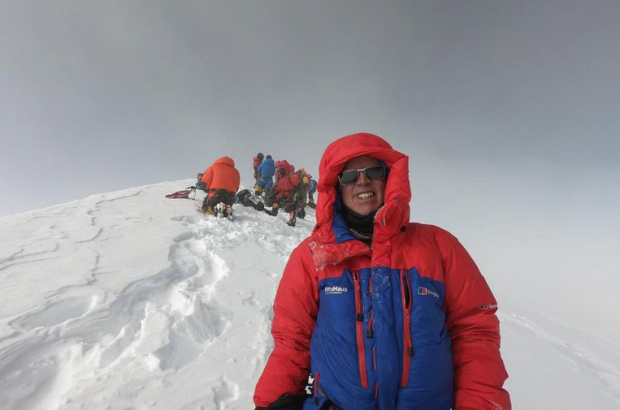 Hegge, 51, has reached the top of both Gasherbrum II, or K4, and Mount Everest but found K2 a more challenging experience, both mentally and physically, he told the paper. Since the Everest climb in 2016, he has spent an enormous amount of time working on his condition in order to climb K2. It took him seven weeks of climbing and descending to reach the summit, where he was able to spend 20 minutes before heading back down.